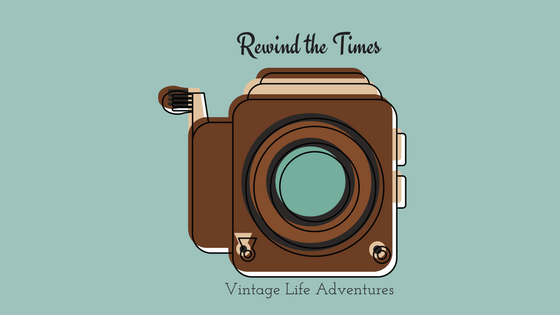 Join me as I rewind time and explore history through the lens of classic movies, historic places and interesting people that influenced and inspired past generations and you and I today. I could just enjoy this time travel by myself or bring my family and friends along for the ride and keep our jewels of discovery to ourselves, but I know there are folks out there who cherish the past as much as I do (maybe you) and this blog only adds to the internet library of vintage life. So, off we go into the past. May it never be forgotten or overlooked when we walk by an old building, see a black and white film on TV, or read a story from history. Let it captivate and inspire us to live in the present with an utterly joyous appreciation for the beauty of the past.